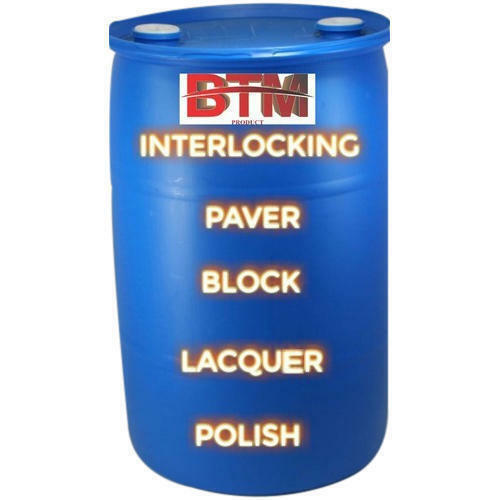 We offer the top range of Interlocking Paver Block Lacquer Polish for our valued patrons. Established in the year 2002, we "Bharat Tiles Machine Product" are the leading manufacturer and exporter of a wide range of Paver Block Moulds, Block Making Machine, Tiles Making Machine, Interlock Tile Press Machine, etc. These products are extremely liked in the market for their top features.